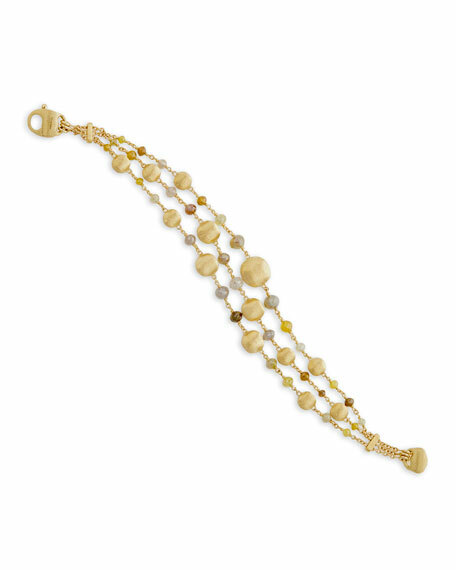 Marco Bicego bracelet from the Unico Collection. 12.48 total diamond carat weight. For in-store inquiries, use sku #2560275.